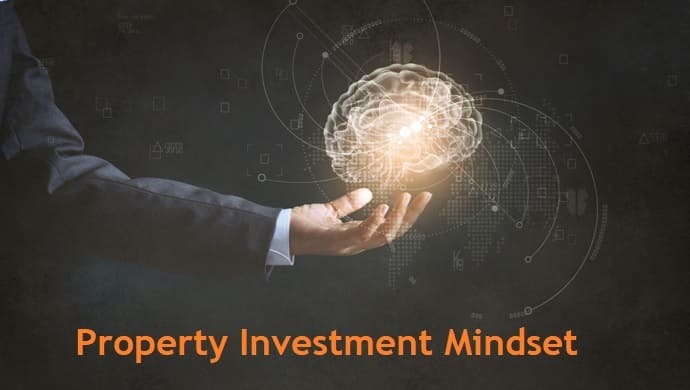 Property mindset is a topic for some odd reason isn’t discussed much in the community and it’s fair to say the market isn’t flooded with mindset training as such either. The thing that separates a successful investor to the one who struggles is property mindset. I sure can say, ignore property mindset at your own peril. Property education is one thing, but that alone isn’t going to really help you build your portfolio. The important thing that helps you build your portfolio is “YOU” and how you shape yourself up and withstand the pressures on the way. Yes indeed. There is no hiding from Limitless Monks team but to say the truth, property investment is a debt business for most without that very realisation. Now, if you are starting to invest in property as a newbie, then this is not to scare you but for you to be aware of what you think and how you think. Investment journey gets challenging many a times, given one who invests in property, goes all in with their money and there are simply too many channels from where issues can come from. Here are those key property mindset habits I think one has to develop within themselves and practice all day and every day. When you start investing in property, issues hit from day 1. However, if you now go with problem thinking i.e. “Why Me” or “This is an issue and am blocked so can’t do anything” kind of thinking, then there is little chance an investor will move forward. If you now change that to outcome thinking i.e. “What do I need to do to resolve the issue to achieve what I want to achieve” kind of thinking, every possibility that an investor will move forward. Outcomes : I will be £3000+ well off every month and a cash profit of £20000 a year that can pay majority of my monthly bills and gives me time to spend with my family. Most people confuse outputs for outcomes and stay stagnant with outputs with no tangible outcome. Now that you are aware of what outcome thinking is, let’s look at this a bit more in detail. An outcome should always have a clear definition of what you want, at what stage will this happen and what is the timeline when you think you will achieve the outcome. Don’t rush yourself setting this timeline up looking at others journey, but do set a target that actually keeps you awake at night. You will have to stretch yourself out to achieve what you want to achieve. If you haven’t then you are setting yourself up for failure by not exploiting your full potential. Once you have set your outcome it’s very important to visualise what it means if you achieve that outcome. Visualisation as if it has been achieved gives you that much needed attachment to your goals and lets you stay on track to achieve them. There will be areas where you are able to achieve what you are set out to achieve easily, however there will others where you will struggle. You will struggle due to your inflexibility to accept things as they are and dependencies on others to complete tasks that pushes you towards your outcome. Being aware of such dynamics and having a fair view of being able to work around your own time and effort, funding, deals, and network plays a key part in anyone being able to push themselves through their goals. Remember all of this is nothing to do with money but everything to do with you having that property investment mindset. 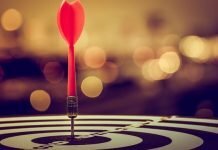 Most of the investors are sold a dream and i.e. financial freedom within property investment. I don’t know how many retrospectively look back and think this is all about financial freedom. I for one while I am sold into it, soon realised that there is nothing like freedom. There is independence but not freedom. Independence also comes with lots of caveats and that’s the truth. You can achieve that independence when you are geared up to look at property investment as a business and run it like a business. If you are intending to run it as something where you can buy few houses and earn enough to take care of your expenses, this probably isn’t for you. Tune your investment mind to see property investment as your business and not something you are doing it as just a legacy to your future generations. Just to list a few…. Imagine how many actually are you doing on your way setting up a property business? Let me start this by a quote from Think and Grow Rich…. A sense of longing that actually is the root of all action you take. You may have heard many tell you…. Understand one thing that your desire is what is at the root of you taking that action. 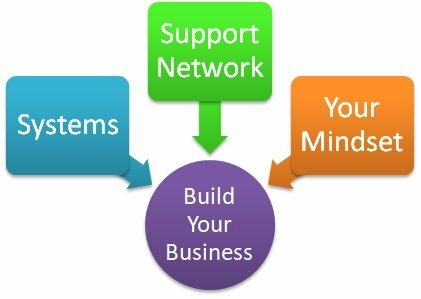 You will have many naysayers when you start any business let alone property, besides your own family and friends. If you now have your lack of desire assisting that naysayer situation, it only is matter of time when everything falls flat on face. 4) Debt Is Inevitable, So Are You Covering The Liability? If you don’t handle debt very well emotionally and mentally and let it effect you, then you should stay away from property investment. It’s prudent to work on your mindset towards money and debt first before getting into property investment. What no one openly admits and caution people is that property is a debt business besides financial independence. Some may be of the opinion that you can earn both cash and cashflow in property and you can take out the debt. Opinions should be measured using law of averages and not based on limited numbers who manage to get their portfolio cash flowing and generate cash. How Strong Is Your Debt Cover? 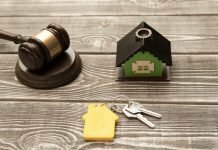 If debt is inevitable and if property is a debt business, what is your strategy to safeguard yourself and your family from this debt? 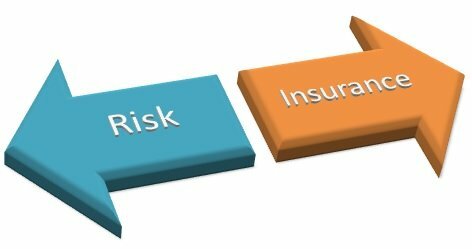 An investor always takes an insurance policy for every house within their portfolio…. What if something happens to the investor him or herself? Is there an incremental life cover that the investor is working on to ensure that liability isn’t passed to their future generations instead of a legacy? Life insurance for a property investor cannot be same as what a normal person has. 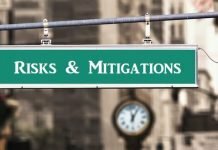 It has to be reviewed with every deal that they do to ensure that the overall portfolio liability is covered after addition of any property. Investing in property can become an obsession when deals come through thick and fast and this can lead to spiral debt. It’s critical you identify that line of obsession and stop the mounting liability. When I speak to investors on securing their funds for their property purchase, it’s a combination of refinance their residential home, use up credit cards to the limit and also secure angle funding. When you are in that situation, investment further is not what you should be thinking and instead you should be arresting that obsession and think ways and means to minimise the debt threshold. Yes you should stretch yourself to generate your cash pot and invest. Generation of that cash pot should not kill you as an investor for good. It should be a sensible mix of your cash that you earn and necessary investment from others if you secure angel funding. You need to understand when to apply pressure to build your portfolio and when to turn into a monk with endless patience. If you ask any established investor, they will admit that they are in debt in phases but the difference is they know how to come out of it quicker. It’s this property mindset that one has to develop and know how to come out of debt. That comes with practice and exactly what we have done last few years investing in UK and overseas. It’s a continuous battle between problem mindset and a solution mindset. Take a scenario today where the deals are harder to come by for investors who are starting to invest. You either stick to a strategy where you wait for offer to be accepted and get the deal or you create the deal yourself. In this competitive market it should not be surprising if I say that over 60% + investors will stick to a standard deal to offer/buy and refurbish to either let it out or sell it with no risk involved. However the rest will be thinking about how to provide a solution that actually moves a non-deal into a deal. This now requires a bit of work to try the solution and experience the outcome as well. 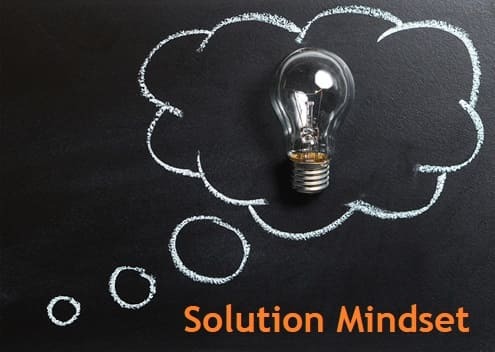 If you don’t develop that solution mindset, you are reliant on the market sentiment to get the deal, specifically when your investment area is saturated with investors.